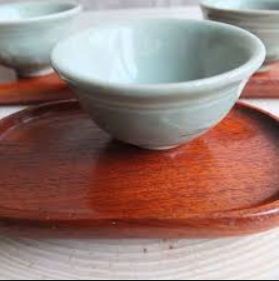 This set of 3 teacup trays are made from Vietnamese teak. 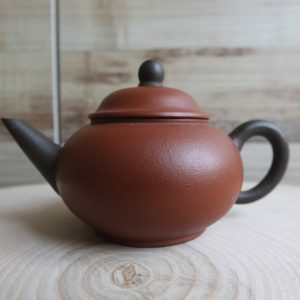 The profile of the teak grain is very pretty and makes for a nice conversation piece during a tea session. 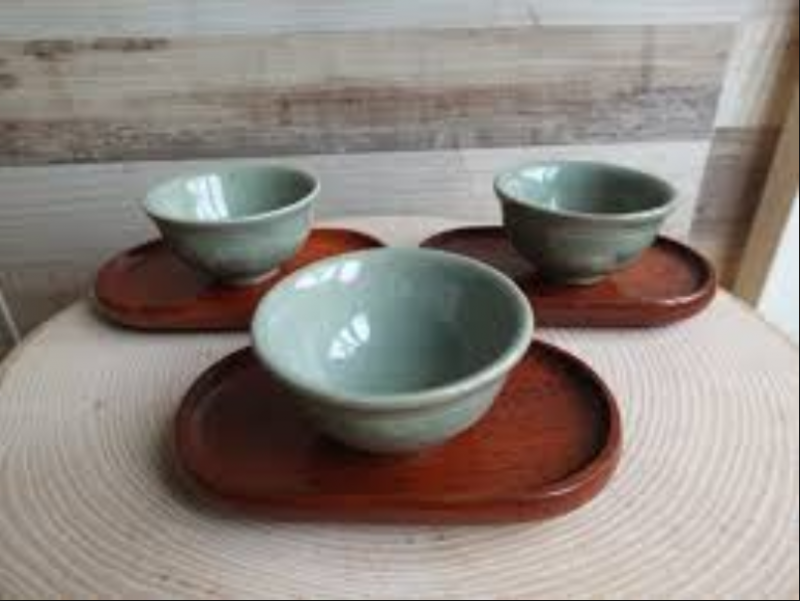 When you have guests over for a Chinese tea session, using teacup trays serves a few functions. Your guests will know which cup to drink from, especially when you use identical teacups for your guests. They will be certain they are drinking from the right cup as their cup will be sitting on their tea tray. More importantly, it gives the tea drinker a ‘sense of personal space’. 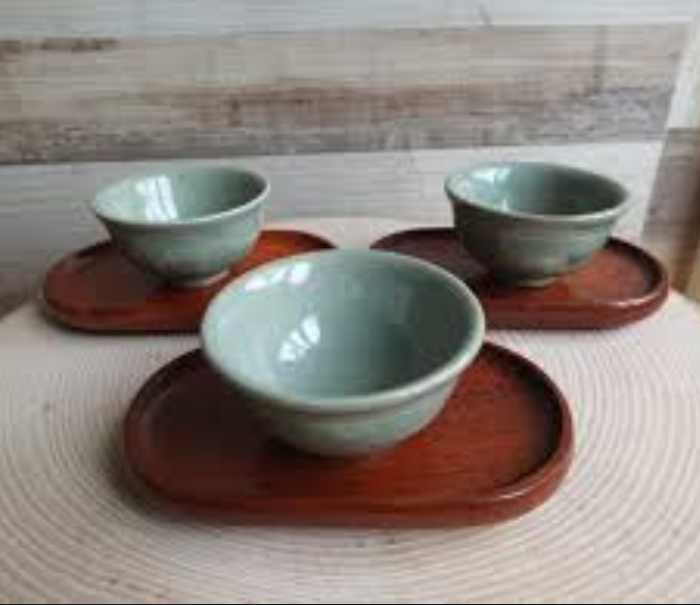 I personally feels that using teacup trays give a more elaborate feel to a tea session as well. 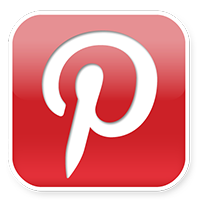 This teacup tray measures 2.75 x 4,5 inches (7×11.5 cm). 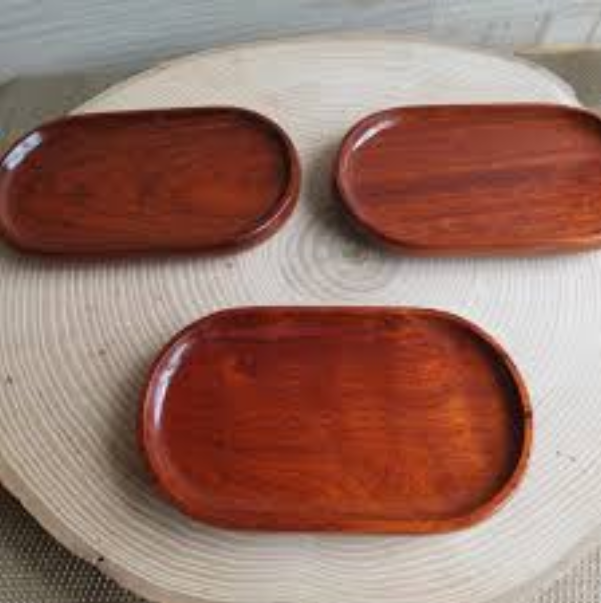 Teak is a heavy wood so the tray has a nice weight to it. Lightly varnished. New and unused. 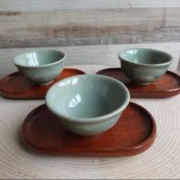 Every unit order consists of 3 teacup trays. Teacups shown in the pictures are not included.